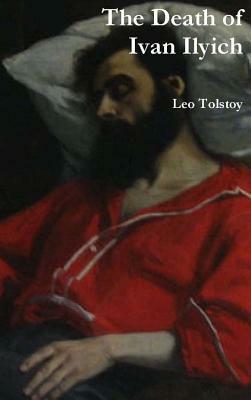 Tolstoy's The Death of Ivan Ilyich is the masterpiece of his late fiction. The book is about many things: the tyranny of bourgeois niceties, the terrible weak spots of the human heart, and it is about death. But more than anything, it deals with the consequences of living without meaning, that is, without a true and abiding connection to one's life.